A group of Czech video game makers have already raised over £430,000 on Kickstarter to create Kingdom Come: Deliverance, a RPG that will allow players to quest and fight in a more historically-realistic medieval world. Prague-based Warhorse Studies launched the Kickstarter campaign earlier this month in order to raise £300,000 and show to an investor that there would be demand for a video game that doesn’t have the usual hordes of magical wizards and legendary monsters. Gamers responded in droves, and the benchmark was met within two days. In Kingdom Come: Deliverance you play a blacksmith who loses his family when the kingdom is invaded and the king is overthrown by his brother. These events might be based on the conflict between Wenceslaus IV of Bohemia and his younger brother Sigismund, which occurred in the early fifteenth-century. The game is designed to be very open-ended: your character will make moral choices that will change the course of events. Meanwhile, you will also have to worry about the day-to-day aspects of life, such as getting enough food and sleep. Having already reached their target on Kickstarter, the game-makers now hope that the extra donations will allow them to add in a symphonic orchestra soundtrack and create a playable female character. People will be able to pledge until February 20th. 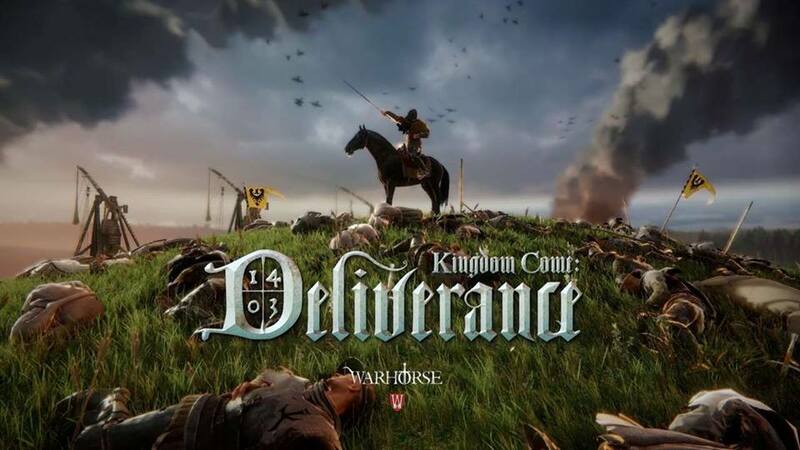 The campaign has been noticed by the industry media – sites such as Gamespot, PC Gamer Magazine and Eurogamer have all profiled Kingdom Come: Deliverance. While those who offer backing to the game on Kickstarter will have access to the a limited version of the game in about six months, the first part of the full version is not expected to be released until December 2015. It will be available on PC, Mac, Xbox One and PS4.